My contact with VisitPalermo -a team of enthusiastic locals from Palermo who promote tourism in their city triggered my trip to Sicily. Founder and Owner, Maurizio Giambalvo, told me to make that Sicilian vacation and I thought I definitely should see this part of Italy. 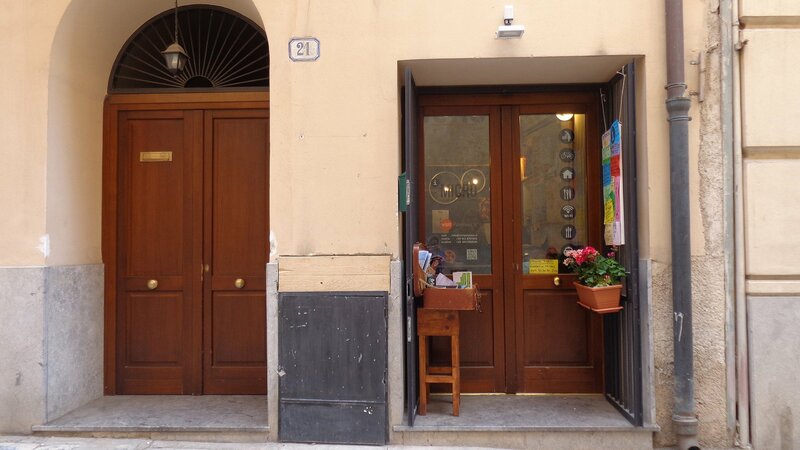 Maurizio’s two companies VisitPalermo and VisitSicily are everything you dream of a Sicilian vacation. They have day tours, cooking courses, workshops, recommendations, adventure activities, cultural visits etc. I knew I was in the best hands for my Sicilian trip. Since it was April, Palermo was not as warm as I expected. I was staying in an apartment in the centre of the city, a mere 7 minute walking from Piazza Politeama and Teatro Massimo- two of the main places of interests. My duplex apartment had a kitchen, 2 bedrooms and a balcony. It was five nights of bliss that I had in Palermo and I couldn’t be more pleased. Palermo was such an experience! It is a city like no other in Italy. Ruled by the Normans, Romans, Byzantines, Spanish and the Arabs, it has had a troubled past and an amazing history! It’s unique architecture- gothic, baroque, Arabic, Norman all entwined in one, will leave you in awe! I found Palermo to be very much like India – chaotic and beautiful at the same time especially with its multi cultural heritage. It is also very raw. 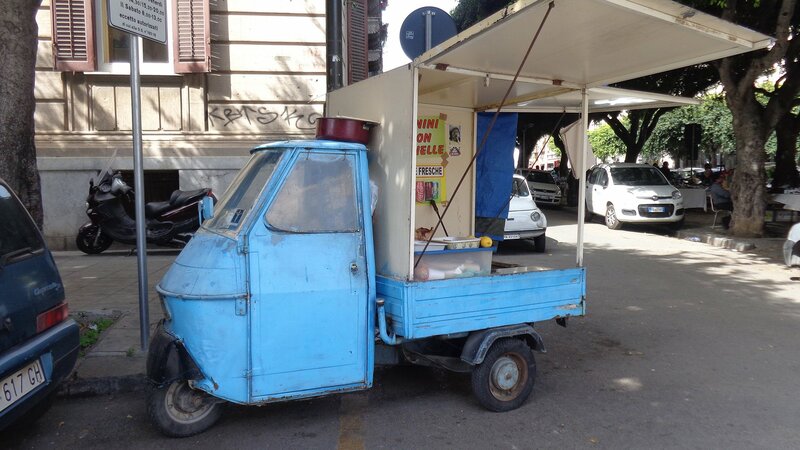 Palermo is a city that needs to be seen! Yet at the same time I feel it is not for everyone because it is everything you don’t imagine an Italian city to be. It is crazy, beautiful, wounded, colorful and magnificent. It is the Sicily you don’t know! But be brave and make a visit to this wondrous city to see it for yourself! Have you read these books based in Sicily?? Disclosure: These are “affiliate links” . If you purchase, I will receive a small commission (at no cost to you). Thanks for supporting! Bella Sicilia. 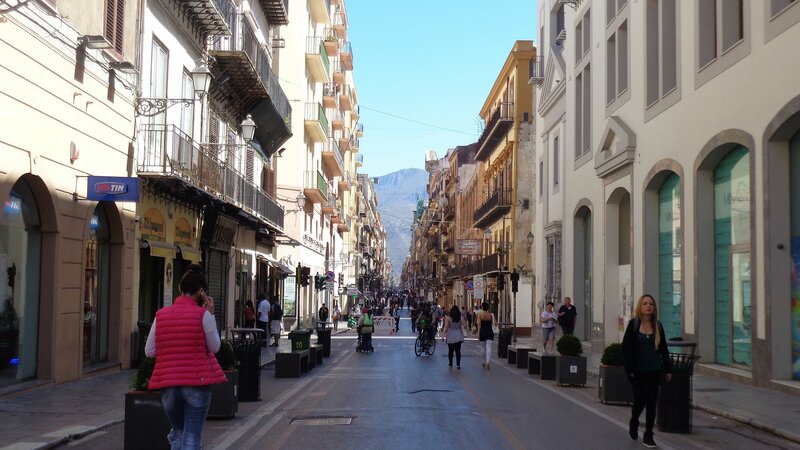 How I miss walking through the streets of Palermo! It must be very hot there. Looking forward to more gorgeous photos. It was hot but not as hot as India 😉 I went in April and it was just the right time. Thank you. Stay tuned! 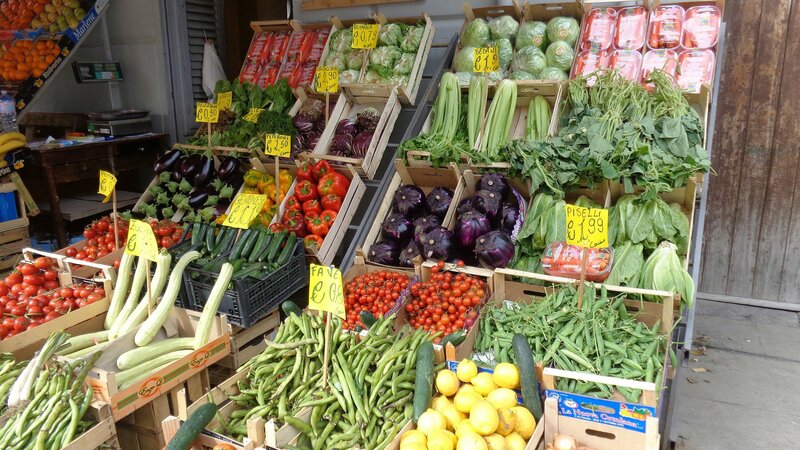 Did you go to the Vucciria Market? 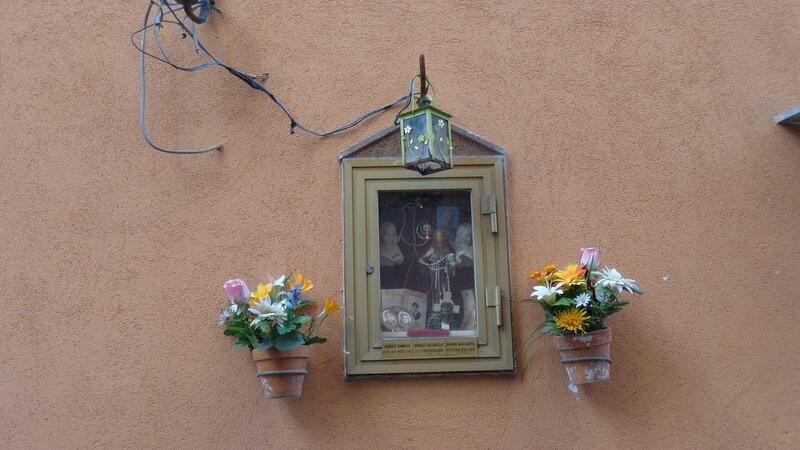 So good and all those wildly decorated churches. 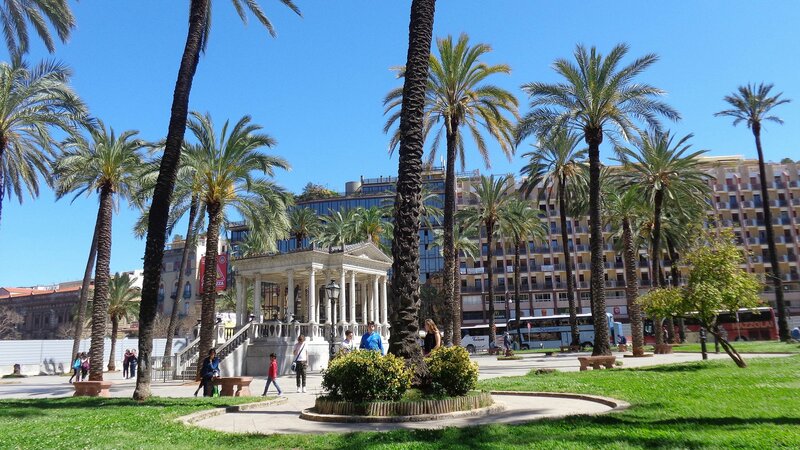 I loved Palermo. I think we may have stayed in the same room as you, it looks so familiar. That is an interesting comment too. Yes it is real. Not the glamorous Italy that everyone knows. It is on my list to visit. When is the next Italy trip, George? Yes well that’s the difference 😉 Thank you babe. I hope someday you can venture out by yourself. You do get around Ishita, and I mean that in a good way 😉 Such wonderful travels you have. Love reading about it all and seeing the pictures. You made my evening, Rae 🙂 Thank you. I hope you visit Italy sooner than you know. Hope your health is good. Many thanks. I am going to Santa Barbara and San Diego, CA.in 2 months. I was in Boston, MA and New Haven, CT last month. I hope you get to return soon , I envy you and those that are able to travel to Italia so often. I must live vicariously through you all. Wow that is a lot of travel list! Super! I know I think life is short and we must do what is possible. even when it looks impossible 🙂 I hope you love the next post too. 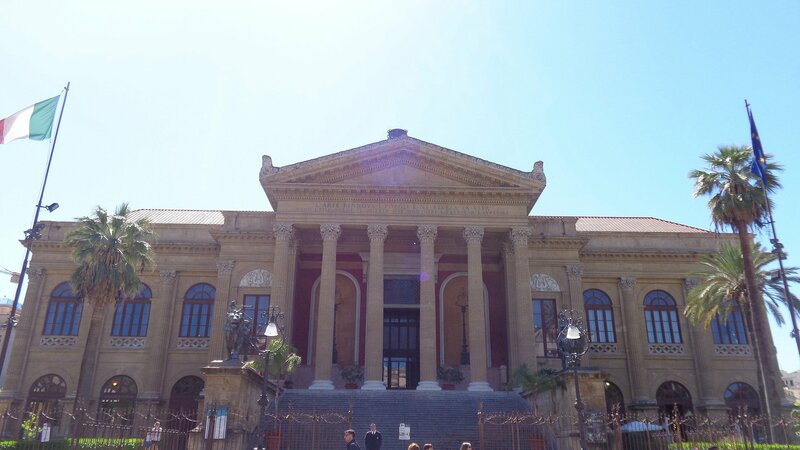 We didn’t get to Palermo on our Sicily trip, but we will certainly go there next time. It looks interesting. Ha, ha! “Much like India” – well, I haven’t ever been to India, but I’ve been to Palermo, and I didn’t see any cows in the street. Of course, my only vision of India is through friends’ photos and films, but I do understand the chaos you’re referring to, although you managed to snap a nice bunch of very orderly photos! Yes, I was in Palermo on New Year’s Eve a number of years ago. People were letting fireworks off in the streets all day and then at night it sounded like a war zone. The explosions lasted for hours. Crazy scary! Haha then you would be surprised in India 😉 But you will end up loving it. Do you stay in Calabria? I visit often, but after living there for 4 years I returned to the US. I’m in Las Vegas. Nice!! 🙂 When is the next trip? In the fall – I start out in Switzerland in Sept. and then will head down to Italy. Absolutely fun itinerary. Not been to Switzerland yet. 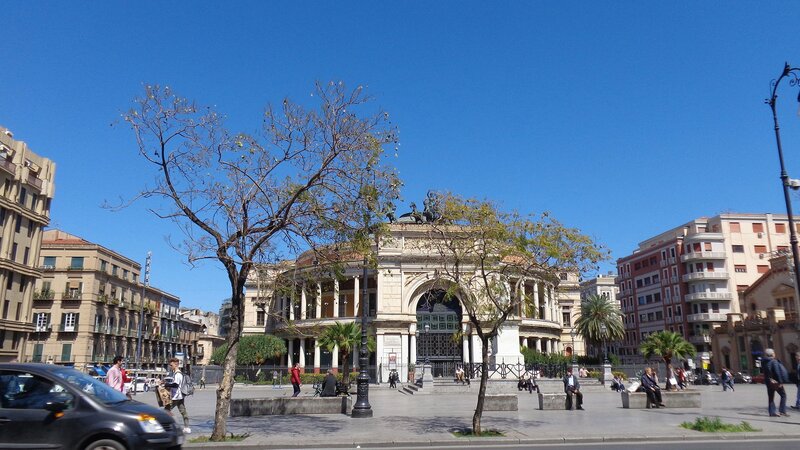 Love your pictures and the way you really captured the heart of Palermo. It is chaotic on the outside. But so much beauty on the inside. The most stunning works of art are all in the interior of the churches, and there are so many of them. One after another, so spectacular! Thank you Stella 🙂 I haven’t got the chance to see all of them but loved what I saw in those 5 days. Great city indeed, over shadowed by places like Taormina though. Yes, Taormina is beautiful, of course, but I like to see how people really live. That is when you really know a place, in my mind. Yep. I liked it a lot <3 that's why I loved it. People need to give it time to Palermo. So jealous, your photos make me want to go back straight away. I was there in December and it wasn’t really too cold. Haha its okay if you are jealous 😉 When do you plan next? Unfortunately won’t be anytime soon, but saving my pennies. In the meantime I’ll concentrate on writing fiction about Italy. I’ve one novella, set in northern Italy, under my belt and am in the final stages of a novel set in Rome and Tuscany. And of course reading blogs like yours! My novella, Juliet’s Journey, is available now as an ebook — let me know if you’d like a copy, happy to email one for download. The novel is called Keira in Rome: I will let you know but fear it’s a long way off just yet! Great article. Saw Palermo back in the 1960’s. Thanks so much. Been a long time for you then. many thanks! 🙂 I’m going to have a look now. Thanks for this. So much more in-depth than my taster.